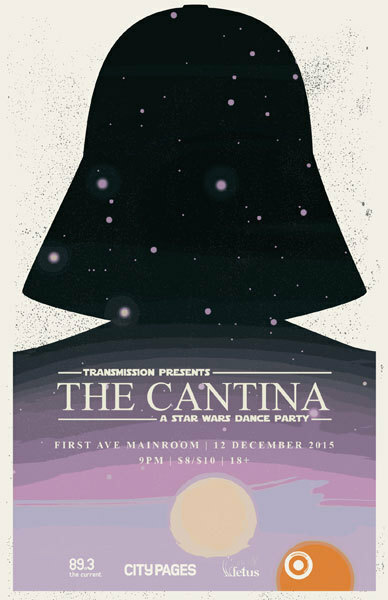 Transmission Presents: The Cantina - A Star Wars Dance Party w/ DJ Jake Rudh. Saturday in the Mainroom we celebrate all things Star Wars. Bring your best costumes and get ready to dance. And may the force be with you.